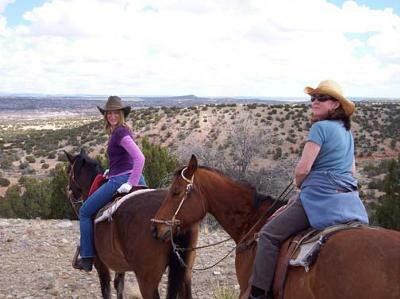 Life enhancing experiences with Annie Whitney & Makarios Ranch! I met Annie Whitney in 2002 and my life has been better ever since then. Annie loves her life and is an inspiration. I like nothing better than to spend my days off over at Makarios Ranch with Annie and all of her lovely animals. First, I fell in love with 'Z', then Whinny and of course, dear Ladybug. Now I have Pecosa. She lives over at Annie's ranch and I don't have to worry about her...she is in wonderful hands. It's been great to meet new friends through Annie. I have and continue to have the best life experiences through Annie and her animals.